The water level is down approx 30 feet off the top of the ramp. There is a small canal leading to the main lake. Small carry boats or kayaks are recommended only. Use caution if you do decide to venture out. there are many obstacles ( rocks) all over the lake. Mackinaw and brown action is good to fair this time of year. 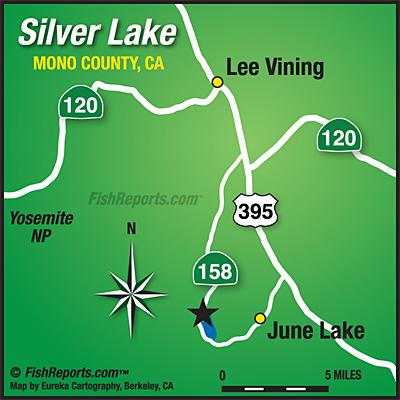 Indian Creek Reservoir: This is the Beginning of the Best Time of Year to Fish this Lake. 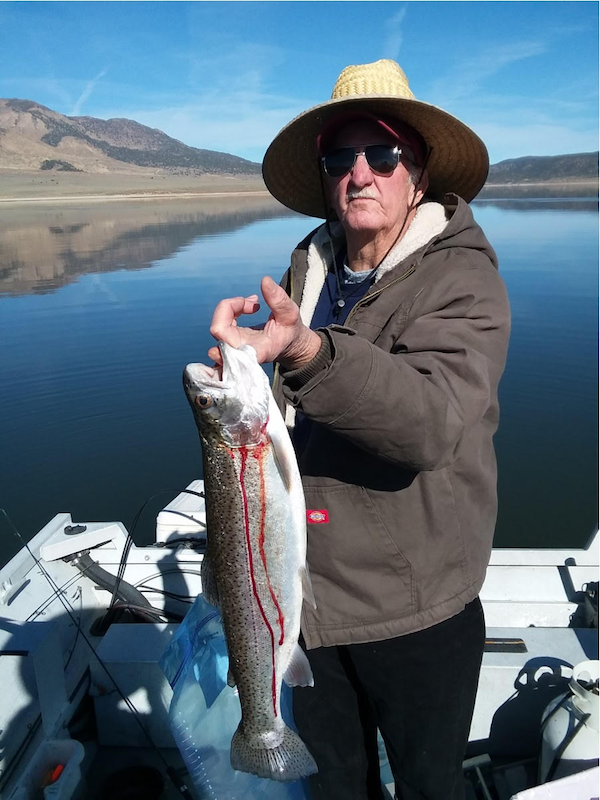 Topaz Lake: Fishing Opens on the 1st of January.